For General Store Owners, Supermarket Owners, Perfume Makers, Aroma Product Sellers, Etc. Nowadays people are always in the search of a store or a shop which can offer them a good air freshener products online which saves their precious time. The best way to make this workout is to present your production business on the web. 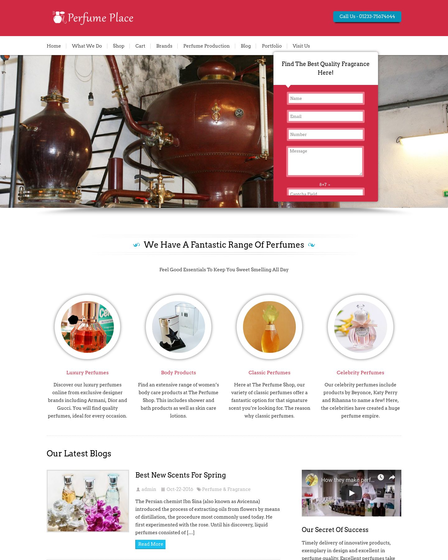 An amazing WordPress theme is there called as the FreshAir WordPress theme which can be used by general store owners, supermarket owner, perfume makers, aroma product sellers and other belonging to the same lot. 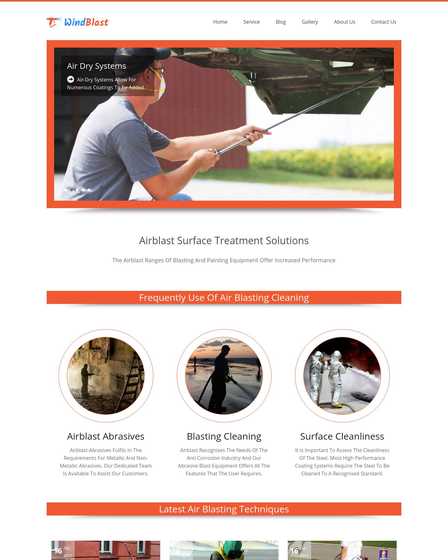 The template has features which can be used to highlight your air freshening products, you can share information such as how a particular air freshener is prepared and how it can be beneficial for customers. 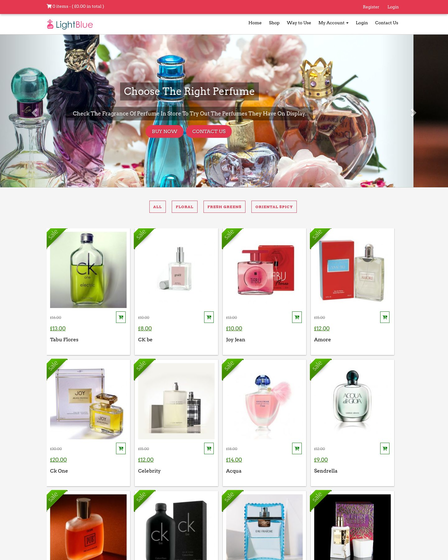 The Air Freshener Production WordPress theme is enabled with WooCommerce plugin which allows customers to purchase best air freshener products online. The customers can select items and add them to the cart. Once items are added to the cart then the customers can confirm their order by making an online payment through PayPal integrated payment gateway system. This premium template also has a lead capture form which can be used to receive customer’s basic information and which can be used for the future reference for generating business. The skin has a full-width slider which can be used to display your amazing air fresheners, the theme also has an accordion section where data can be uploaded in reference to the air freshener business. 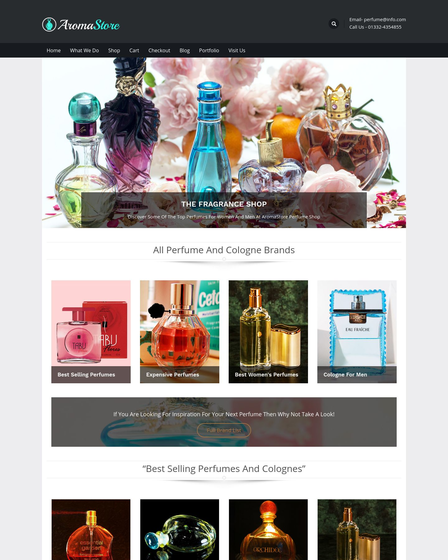 The 3 column blog section can be used to describe your air freshener products and items, you will be able to develop more trust among the customers with the help of the respective section. 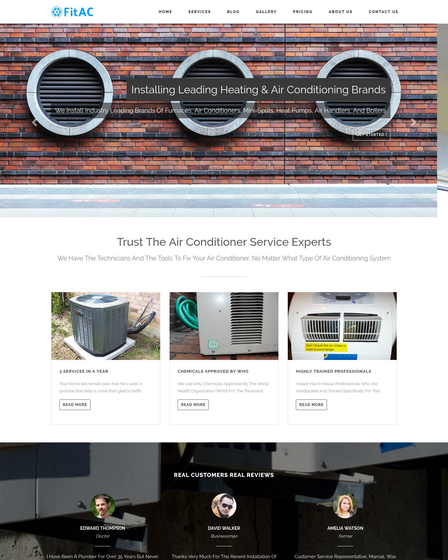 On the homepage of the theme, there is another amazing section termed as a 3 column feature area which can be used to present services that are offered by you.